Associate professor of art William Charland is graduate coordinator for the art education program. He earned B.F.A and M.F.A degrees from the University of Michigan, and M.A. and Ph.D. degrees from the University of California, Berkeley. 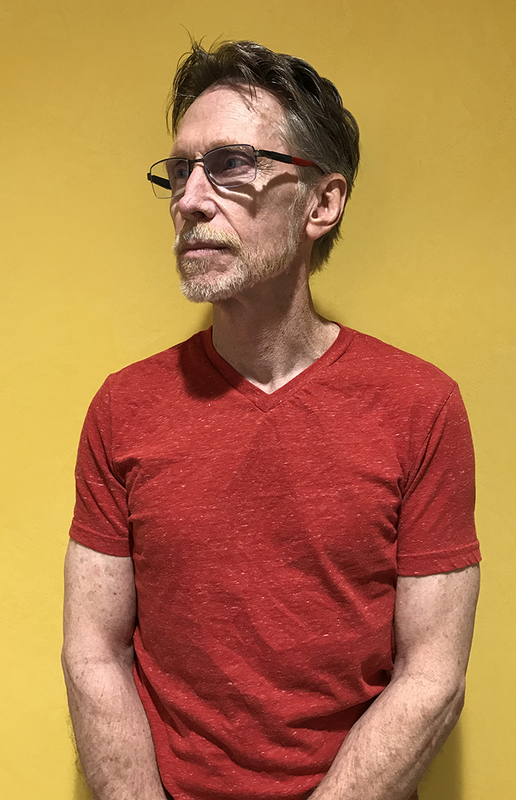 Recipient of an Individual Artists Award in new genres from the National Endowment for the Arts, his art has been exhibited in galleries and museums nationally and internationally. Charland is a member of the editorial board of the Art Education Journal of the National Art Education Association. His research, publications, and conference presentations attend to issues of minority participation in the visual arts, institutional culture, faculty development, curriculum development, and distance learning. His published research has been cited by others in more than fifty works of scholarship. As a consultant to the Michigan Department of Education and a member of the Governor’s Committee of Scholars, he has written policies, standards, and review guidelines for the state’s college and university arts programs and served on numerous program evaluation panels. Charland recently served as a consultant to the University of Qatar, charged with designing a program in art education that meets accreditation standards while taking into account the cultural traditions of the region. Closer to home, he partners with the Detroit Institute of Arts, directing a project that takes advantage of Western Michigan University’s online technology capabilities to bring the rich resources of the Detroit museum to remote communities.